With Car Wreckers Adelaide you don’t have to go to the expense of getting your car registered to have a buyer. Makes instant cash quotes: You may think that you are required to bring your car to us to obtain a quote for the car. Perhaps, you are under the impression that you will need to take time from your busy day to schedule an inspection of the car for a quote. With ‘Car Wreckers Adelaide’, neither is necessary. We provide our customers with quick quotes for their cars, so they can find out the price we’ll offer them for their cars within minutes of contacting us for a quote. Customers can Quote online or over the phone. Offers free unregistered car removals Adelaide SA: When we are your Auto Buyer in Adelaide, you will not have any inconveniences, including figuring out a way to get your car to us. We provide our customers with courtesy unregistered car removals Adelaide SA, always allowing our customers to determine a time that is convenient for them to have their cars removed. When our technicians arrive to remove cars, they arrive with the cash and paperwork for a legal sale. Provides cash for unregistered car payments on the spot: When we leave you counting up to $9,999 cash for your car, you know you have made the right choice for an Adelaide, car buyer. We make instant cash payments for vehicles we buy & remove, paying our customers cash on the spot. Free car wrecking services in Adelaide: Some cars may require wrecking, while some can be resold “As Is,” as some may need repairs to be made before being resold. 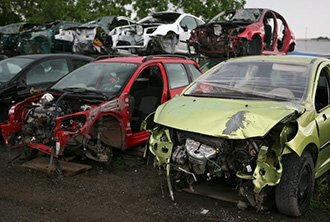 With wrecked, badly damaged, old, and accident cars, car owners can get free wrecking with Car Wreckers Adelaide. Free paperwork: We provide all legal paperwork for a legal car sale. When we buy cars, we are your Car Buyer in Adelaide that offers services that make the selling process one that is second to none! 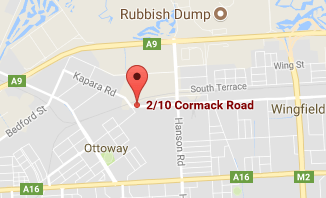 Contact an appraiser at Car Wreckers Adelaide. While the process is quick to sell cars to us, we do require that you take the time to provide us with a complete description of the car. The better description of the car that we receive, the more accurate our offer. Car Wreckers Adelaide is a company that will not lower the price of our quotes provided that accurate details of the cars are provided. Schedule a FREE Car Removal anywhere in Adelaide SA.